Can't decide on which 4 in a Row game to purchase? That's okay! 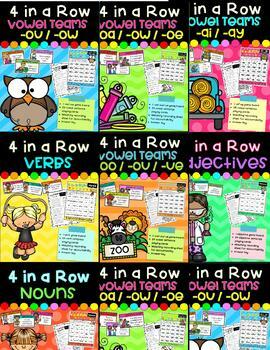 Grab the bundle and watch your students practice spelling and grammar with these awesome games!